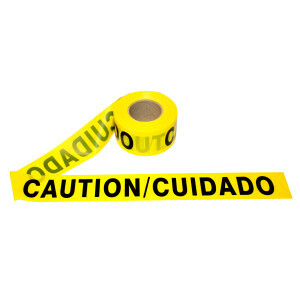 We want to do everything we can to ensure your work site is as safe as possible. 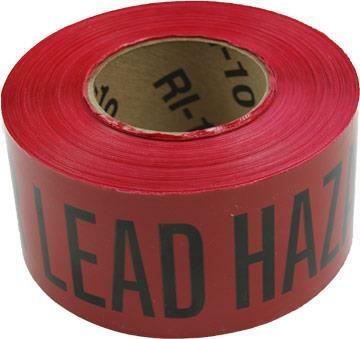 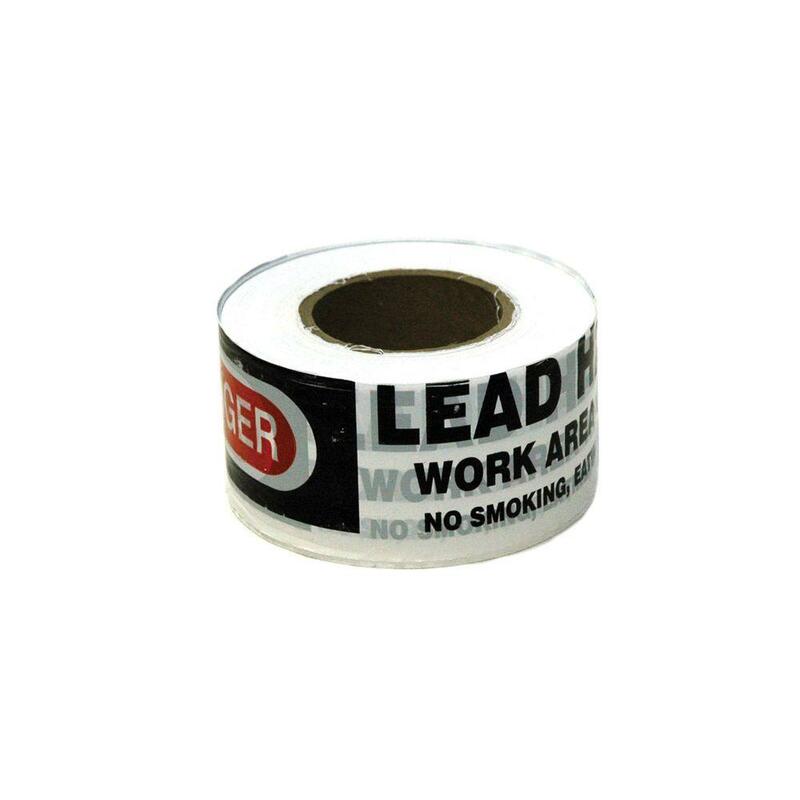 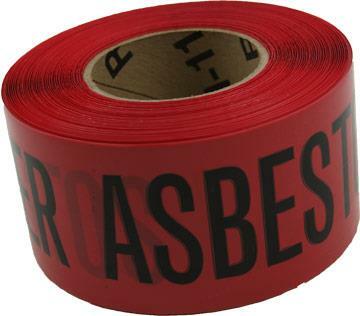 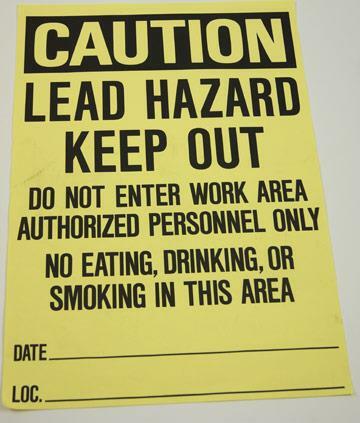 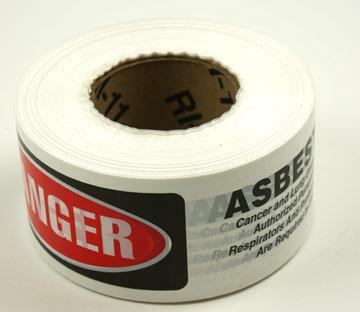 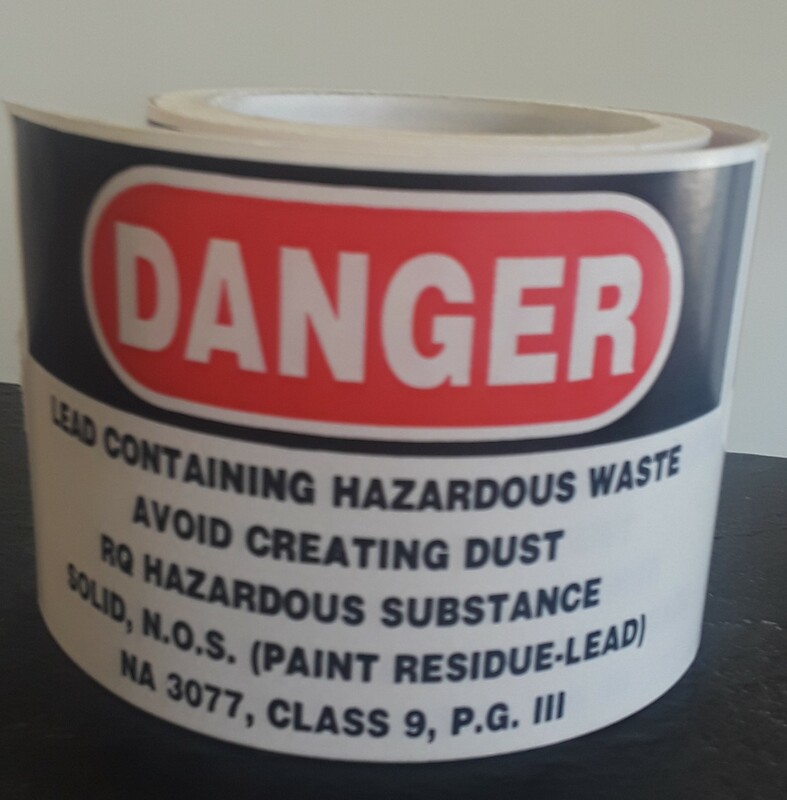 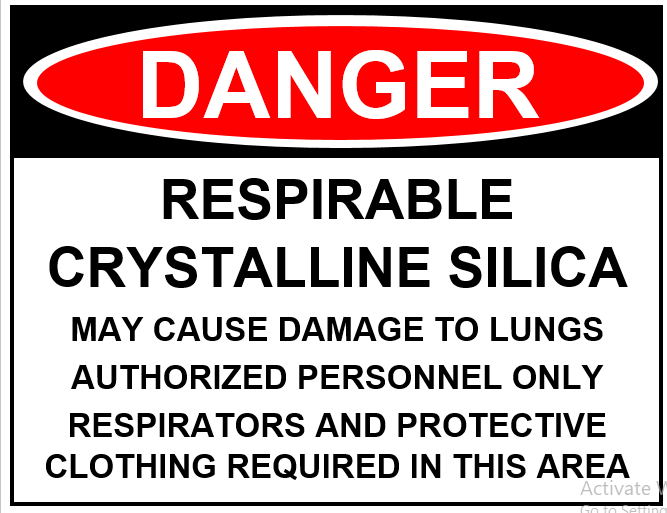 So at ABCO Supply in Lenexa, KS, we offer a variety of signage and labels to protect the public and the untrained from the dangers of asbestos, lead and more. 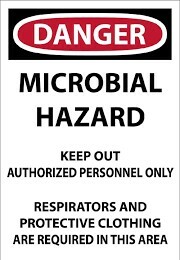 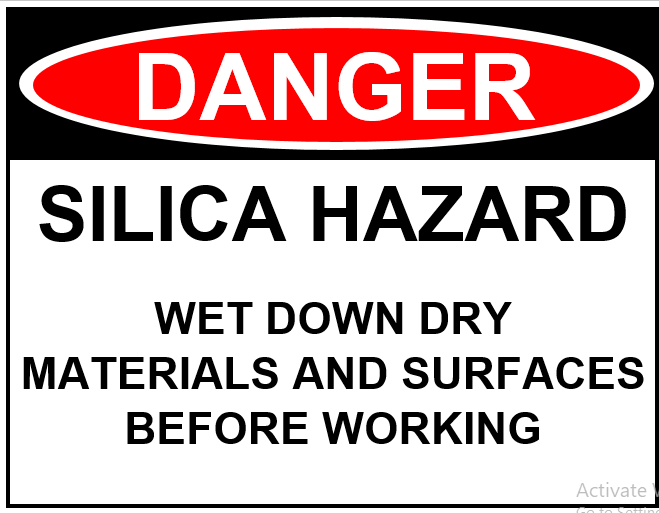 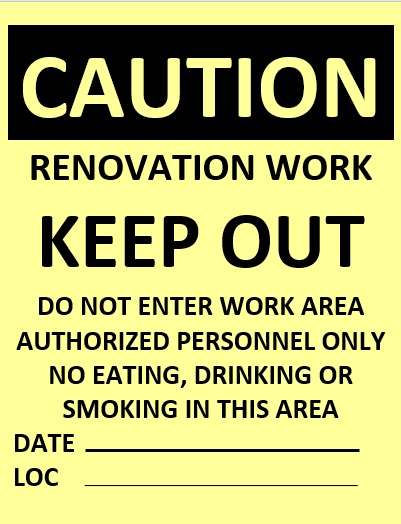 Some of our signage includes lead barrier guards, caution tape and signs, warnings of asbestos, and notification of microbial elements and renovations. 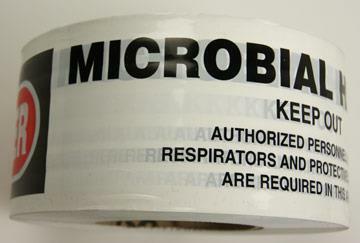 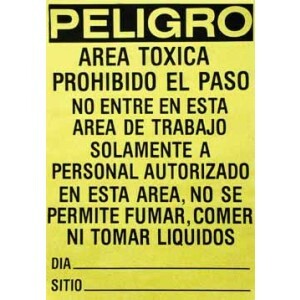 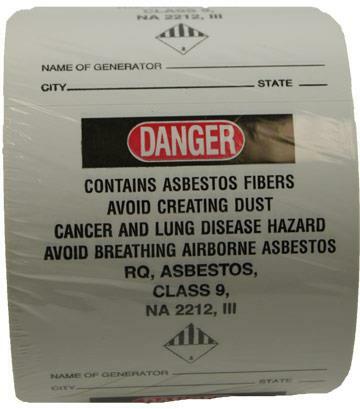 We also carry labels for disposal. 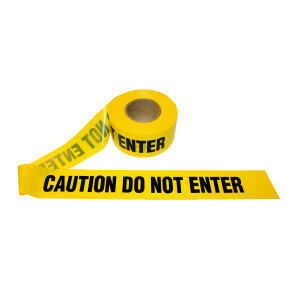 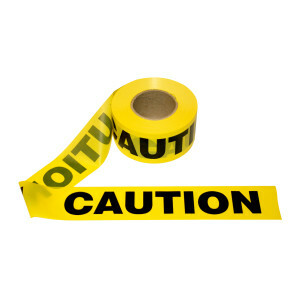 Our signage works just like police crime scene tape, cautioning people to stay away from the area. 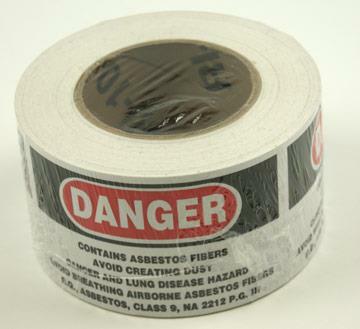 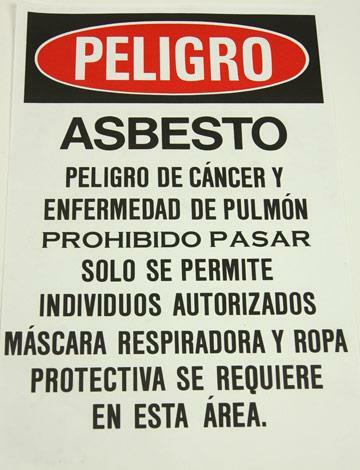 If you have any questions about our signage for asbestos and more, please call ABCO Supply at (913) 321-4100 today.